This map shows the key planning applications submitted in Old Kent Road. Click on a planning application (the coloured shapes) to find out more about each development and use the layers button (top-right corner) to add or remove more detail. Follow the links to the planning documents on Southwark Council’s website to provide your comments. You can also sign up to the Southwark Council Planning Register to get email alerts about planning in your area. 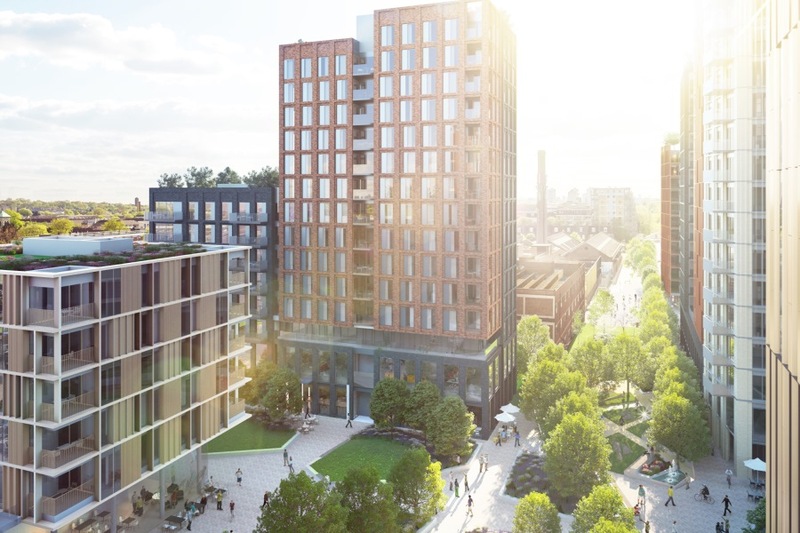 There are already several major developments in the pipeline for Old Kent Road.